Most documentaries don’t start the way they finish. But two Magnolia Oscar contenders, “RBG” (CNN Films) and “Divide and Conquer: The Story of Roger Ailes” (A&E Indie Film), adapted as the world moved around them. Both films took advantage of new perspectives with the Trump presidency and the surging #MeToo movement. South African documentarian Alexis Bloom (“Bright Lights: Starring Carrie Fisher and Debbie Reynolds”) initially began to research, for Alex Gibney’s Jigsaw Prods., a dynasty story on the Murdoch family. But she soon realized that Fox News czar Roger Ailes, who started out as a presidential campaign guru to then-candidates Richard Nixon, Ronald Reagan, George H.W. Bush and Donald Trump — was the more-interesting story. 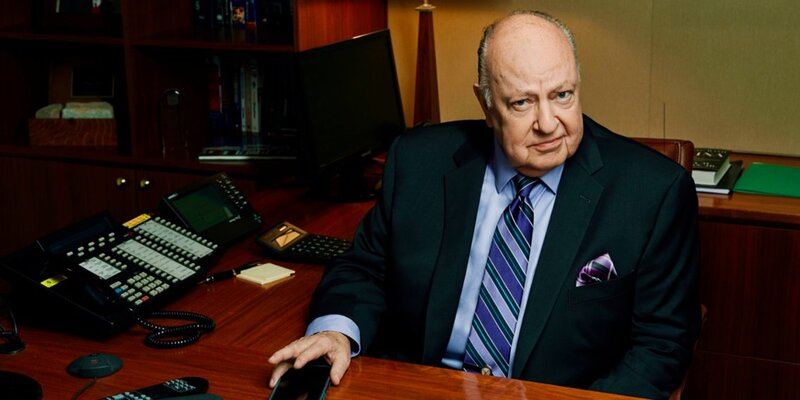 Arguably, Ailes not only permanently altered the media landscape but coarsened our national political discourse. And then, in 2016 he was brought down at Fox News by a series of sexual-harassment accusations. It was hard to get people to talk. “There was no motivation for people to come forward,” said Bloom. On May 18, 2017, when Ailes suddenly died, Bloom thought her movie was dead, too. Now she would never interview her elusive quarry. “We need to nail someone!” she thought.